With a .100" opening, this film knife is best suited for cutting stretch films and thinner materials. 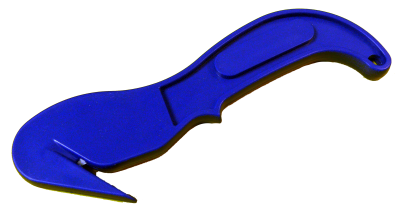 The Film Knife has an angled end for personal safety and product protection. These blades will fit only the newest style Highlight film knife.